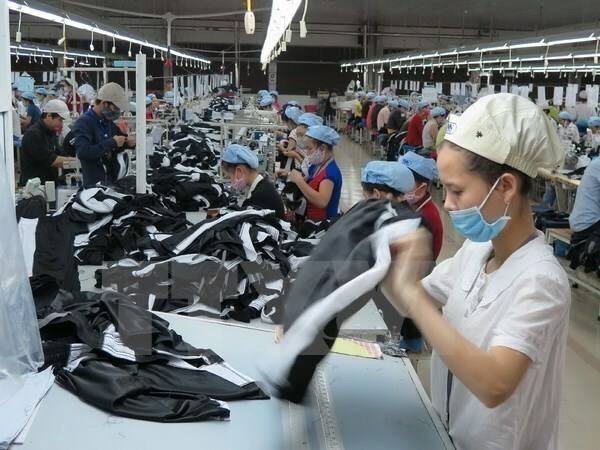 Dong Nai (VNA) – The southern province of Dong Nai posted a trade surplus of 700 million USD in the first seven months of 2017, reported the provincial People’s Committee. Dong Nai’s total export turnover in the January-July period reached 9.5 billion USD, a year-on-year rise of 13 percent. Meanwhile, the province imported 8.8 billion USD worth of goods in the reviewed period. Dong Nai mainly exported footwear, garments-textiles, wood and wooden products, electronic products, and farm produce. Its key markets included China, the Republic of Korea, Japan, the US and the European Union.